LiveWell at Home is managed by South Yorkshire Housing Association, and is part of our LiveWell services based across South Yorkshire. 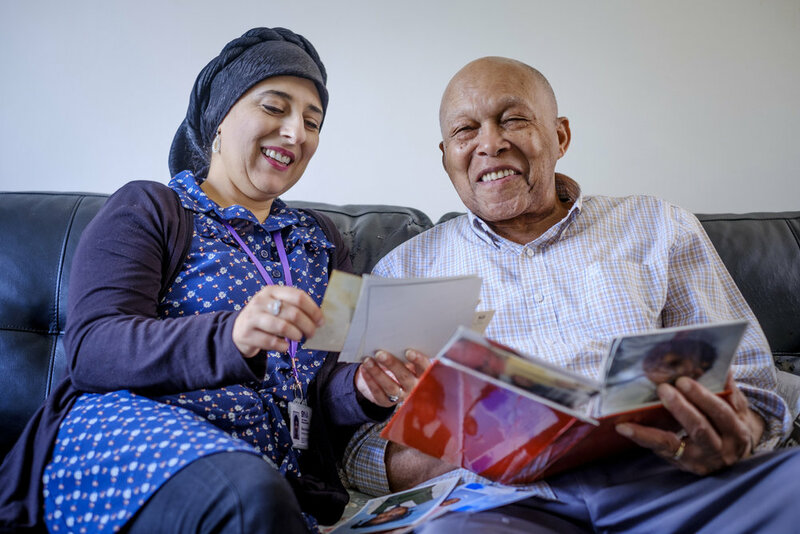 We already provide a range of services across Sheffield for older people, including our award winning Age Better in Sheffield project, as well as our Extra Care schemes at The Meadows, Stonelow Court and White Willows. We understand that as we get older things can get harder to do, but that's why we're here. We'll set small achievable goals, and work with you every step of the way to reach them.